Don’t take your data for granted. A lot of work goes into the science of collecting accurate, representative samples of the audience you are shooting for. You need to know that the 500 people who say they love your brand look like the 5 million you really care about. 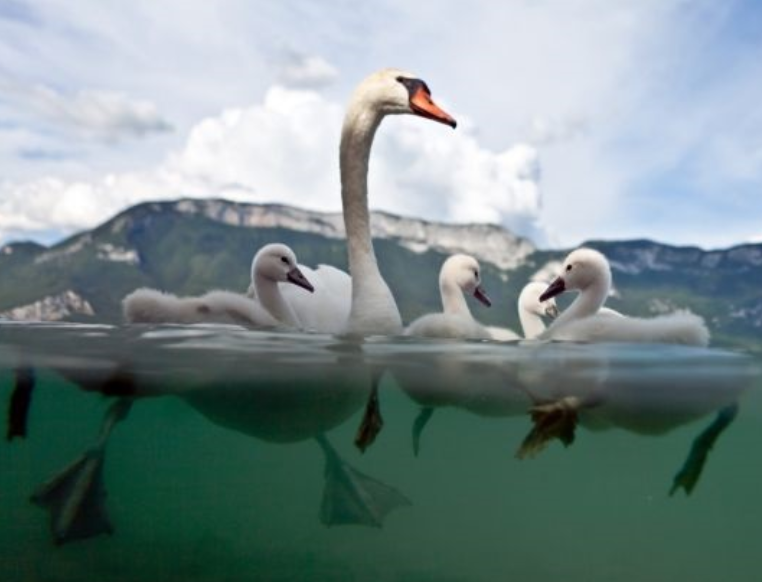 Good research companies are like swans – elegant and peaceful, but believe me there’s a lot of hard paddling going on under the surface. Survey respondents are not earning the minimum wage taking part in surveys. 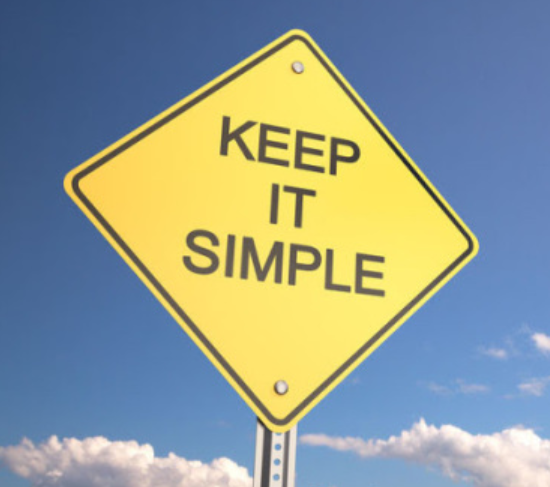 Keep it simple, deliver it when and where it is easy for them to complete, treat them with respect – help them to help you. Swipe and move on. Sadly most consumers don’t care about our brands as much as we do. Stopping them to explore in depth just how much they care about them could lead us astray. Keep the questions light touch – simple questions that don’t tax the brain too hard. 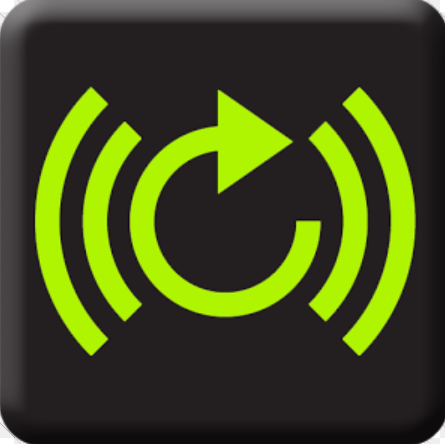 And use the technology that people are used to – swipe and move. Open questions - if in doubt ask. Just because quant researchers like numbers doesn’t mean that words don’t count - a few choice ones magically connect in a way that a well-rounded percentage sometimes can’t. No harm in asking. Re-contact and reconnect – we’ve caught people in a moment in time. But things change so consider the options of re-contacting people who have had interesting things to say. Their personal journey might shed more light on how your brand is working than any number of point in time interviews.